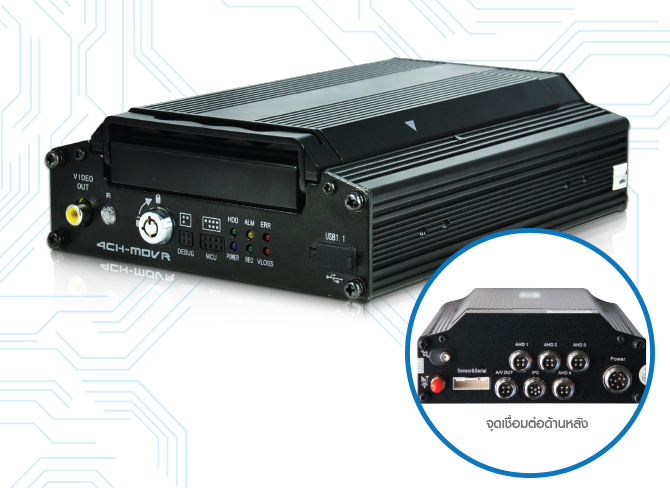 ​MHD-3G14H is a functional Mobile Digital Video Recorder specially designed for vehicle video surveillance and remote monitoring. 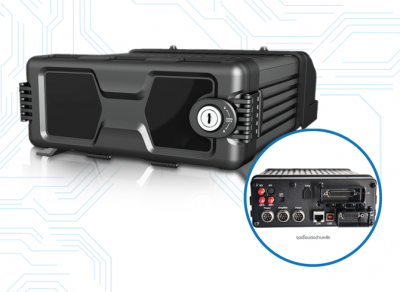 It has a high-speed processor and embedded operating system, combining with the most advanced H.264 video compression / decompression technology, network, as well as GPS positioning technology. 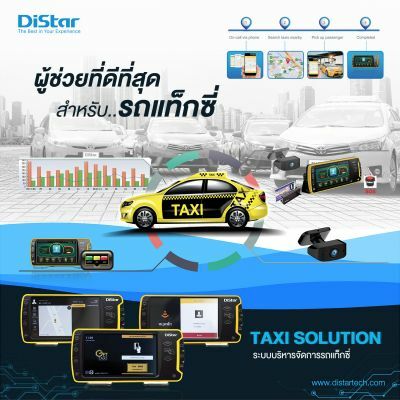 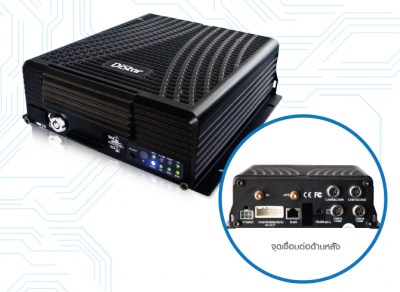 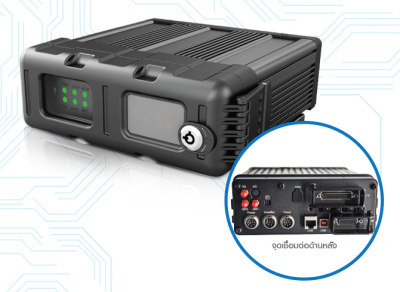 It supports not only video recording in 720P, WD1,HD1 and CIF formats, but also vehicle travel information recording and wireless data upload.It is powerful with modular design, flexible installation, easy maintenance and high reliability.